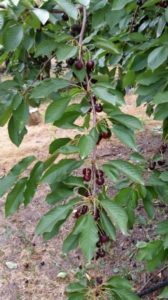 A few days ago, after a brief but welcome rain shower washed the choking wildfire smoke from the Big Skies of Montana, I visited a friend’s cherry orchard on Flathead Lake. 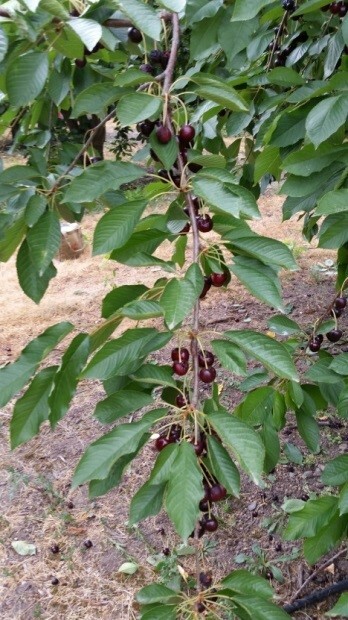 Because a glut on the market resulted in low prices, tons of fat glossy sweet cherries remained unharvested on the trees. As I walked among the heavily laden branches bowing to the ground, a cliché popped into my head: low-hanging fruit. One wonders how many Madison Avenue businesspeople ever stood in an orchard, shoes stained deep red, and gathered fruit by handfuls. 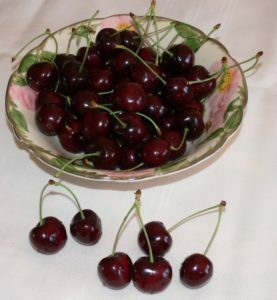 If they inhaled the scent and tasted the juicy burst of sweetness when they bit into a perfect cherry that was so ripe it fell from its stem, would the connotation of the phrase be as cynical and disdainful? Life is Just a Bowl of Cherries was written by Ray Henderson and Lew Brown, and performed in the Broadway musical Scandals of 1931. The song became a hit when crooner Rudy Vallee recorded it. During the height of the Great Depression, fortunes evaporated overnight and banks closed with people’s life savings never to be recovered. The philosophy expressed in the cheerful-sounding song was: why bother to work and save when everything can all be gone in an instant. The expression later morphed into a way of saying life is great, but was often used with the ironic undertone that life is anything but great. Cherry-pick is an idiom used across diverse professions, trades, and sports. It’s defined by Merriam Webster as an intransitive verb meaning “to select as being the best or most desirable.” It entered the lexicon in approximately 1965. In basketball, soccer, and hockey, a cherry-picker is a player who hangs around the opposing team’s goal, waiting for another player to pass the ball or puck so he can make the easy shot. This opportunist capitalizes on other team members’ hard work at defense, snatching credit for the points. 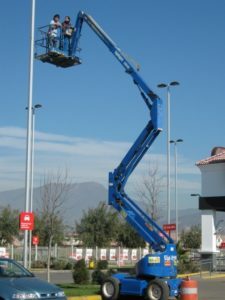 In construction, Raymond Corporation, a material-handling company, defines a cherry picker as “a hydraulic crane with a railed platform at the end for raising and lowering people.” The lift is employed in building, roofing, window washing, utility pole maintenance, and other jobs requiring a worker to be raised high off the ground. And of course . . . there’s the vulgar frat boy terminology: a cherry picker aspires to seduce virgins. Even young children understand the metaphor their parents use to teach good manners: an ice cream sundae, chocolate sauce, whipped cream, nuts, and the final embellishment, a cherry on top. When kids really, really want something, they plead, wheedle, and add the cherry to emphasize their sincerity. What about “corny”? How did that expression get started? 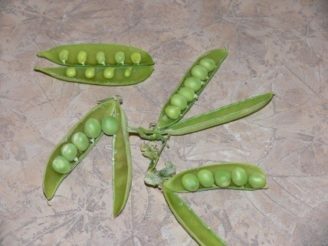 According to FUNNYPHILLO: At the beginning of the 20th century, seed companies in America started sending out catalogues to the farmers to advertise their goods. To spice up the catalogues, they would sprinkle jokes and cartoons throughout the pages. The jokes on the pages were of low quality, and the catalogues started to be known as “corn catalogue jokes”, which was then shortened to “corny”, and eventually applied to all humour considered embarrassingly unsophisticated. 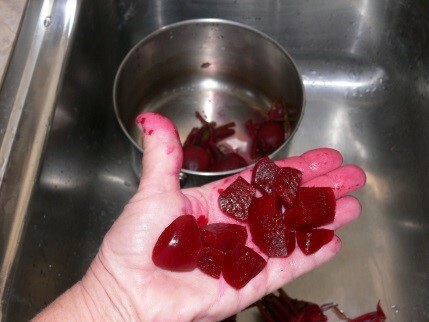 Now if you’ll excuse me, there’s a bowl of Flathead cherries in the refrigerator calling to me. TKZers, what is your favorite food expression and why? Debbie Burke can be found munching in her garden while awaiting publication of her thriller Instrument of the Devil by Kindle Press. I hadn’t heard “gooder’n grits,” George. Thanks for adding something new. I love living in the west, but one of the few negatives is when you live in the west you don’t have access to good southern peaches. Fortunately or unfortunately, depending on how you look at it, you don’t hear the phrase much any more so we don’t have to worry about it. BK, I’d never considered that expression an insult, but after biting into a supermarket peach, you’re absolutely right. “Frosting on the cake”, just because … cake. Cake is always a good enough reason, Terry! To fake innocence: Butter wouldn’t melt in her mouth. To curry favor: I’ll butter him up to get what I want. To admit knowing which scenario is favorable: I know which side my bread is buttered on. 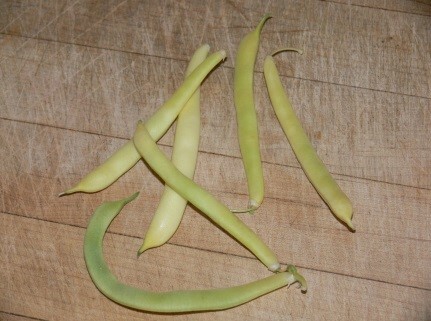 To rout an opponent with ease: She cut through his lies like a knife through butter; he was like butter in her hands. To indicate basic necessities: Let’s work on bread and butter issues. To show harmony: The team gets along like bread and butter. —I’m sure there are many more. Butter is a versatile figure of speech. Too bad it clogs your arteries 🙁 Thanks, Truant Librarian! Nut, nutty: “He’s a nut” – “What a nutty idea” – describing a person who’s crazy yet lovable or a proposal that’s a step beyond whimsy, veering into stupid. On the other hand, in a positive light, we have: “That’s a tough nut to crack” – referring to a difficult problem, the nut in question being the sought-for solution. According to Dictionary.com, nut and nutty trace back to the mid-1600s. That’s an oldie but a goodie. Nuttier than a fruitcake is another old chestnut (sorry, couldn’t help myself!). Living up here in the self-proclaimed “Cherry Capital of the World” (Traverse City, Michigan), I thought I had heard them all. Until my Brit friend, who I lovingly call Crazy Tim, told me after I burned the dinner, that “I might get a second bite of the cherry” with dessert. Meaning, I’d have a second chance to impress him with my cooking skills. Thank, Kris! BTW, “It’s the berries” is also in the lyrics to the song “Life is Just a Bowl of Cherries.” Does that make it a mixed metaphor? Uh-oh, there may be serious rivalry brewing between Michigan and Montana for the bragging rights of “Best Cherries.” How about a duel–cherry pit spitting at twenty paces? Thanks, Don! Food is such a universal theme for writers, full of possibilities. I was born in, reared in, and now live in Phoenix. (The one in Arizona.) I had a high school social studies teacher, a Phoenix native, who claimed, and said he could prove, that he and his friends, in the 1930s when he was a teenager, started calling Californians prune-pickers. He said that the term was picked up and used across America. I think he’s correct in his claim. It IS an apt nickname. The origins of expressions and when they were first used is always interesting to me as a writer. It would be fun to be the inventor of an original saying or usage that caught on and went viral. Thanks for chiming in, Jim!